Welcome to the Grimes Central Appraisal District website. We are pleased to offer our customers a comprehensive source of information on property taxes in a convenient on-line basis. In our website, you will find general information about the appraisal district and the property tax system as well as information regarding specific properties within the appraisal district. The website is part of our overall effort to provide prompt, courteous service to our customers in the most efficient manner possible. In addition to the website, we have an experienced and knowledgeable staff available to assist you in property tax matters. We encourage you to use all of the resources of the appraisal district and look forward to serving your needs in the future. Appraisal Capitalization Rate for Low Income Housing Pursuant to Sec. 11.1825(r) of the Texas Property Tax Code, the Grimes Central Appraisal District of Grimes County gives public notice of the capitalization rate to be used for tax year 2019 to value properties receiving exemptions under this section. Rent restricted properties vary widely. These variations can have an affect on the valuation of the property. A basic capitalization rate of 10.50% will be used to value these properties; although adjustments may be made based on the individual property characteristics and the information provided to the chief appraiser as required under Sections 11.182 (d) and (g), Property Tax Code. Grimes CAD Interactive GIS Maps Now Available! Homeowners who are age 65 or older or disabled may defer or postpone paying property taxes on their home as long as they own and live in it. A tax deferral, however, only postpones the tax liability. It does not cancel it. Past taxes, penalty and interest become due 181 days after the subject property no longer qualifies as a homestead. 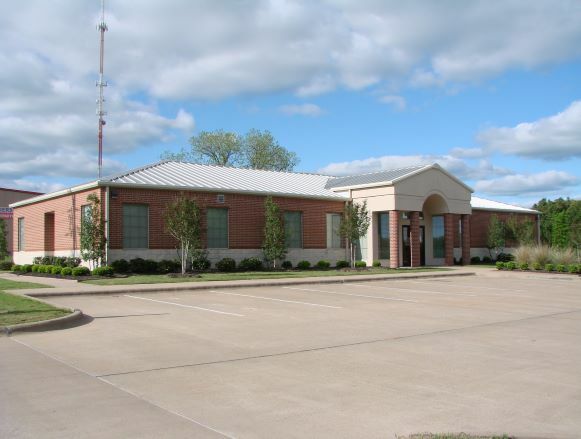 To postpone your tax payments, you must file a tax deferral affidavit with the Grimes Central Appraisal District located at 360 Hill Street in Anderson, Texas. For further information you may contact the appraisal district at (936) 873-2163. The Mission Statement of the Grimes Central Appraisal District is to provide excellent quality appraisal and collections services in a fair and efficient manner that is cost effective.